Taking as much pressure off you as we can. No funeral is easy to go at alone. We lend a helping hand for you in this difficult time, to ensure that your focus can be on what is most important. Perth Limo Experience would love more than anything to help you and your family out by providing precious transport to allow you to simply focus on saying goodbye without additional added tedious tasks tormenting you. With patience and care, our chauffeur drivers are openly willing to wait for you, giving you the time you need to grief and gifting great gestures to make you feel supported. Professional and courteous customer service, ensures that every single person is most appropriately and adequately cared for and attended to with the utmost caring treatment possible. If there is anything that we can provide you within our limo service we are happy to oblige to serve you in this tough time that you have to unfortunately face. You and your family are sure to be more than compassionately catered for. Supplying luxury limos on stretchable schedules available to work around your needs from the wake to the ceremony. Flexibility like no other company can provide is a desire of ours we stand by and know we will achieve. Today is a day for you to remember loved ones not ruined by travel. 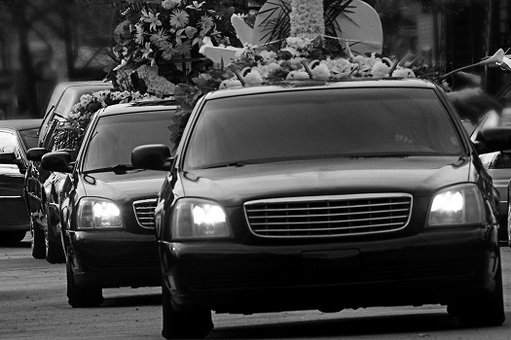 When it comes to driving a limousine for a funeral know you can trust the hire experts with effectiveness and efficiency at Perth Limo Experience. Passionately providing pristine positive pampering to help provide any support we can offer, and make you feel as grand as humanly possible. All of the staff wish to make your day pain-free so contact us if you need more information or even someone to talk to. Say goodbye without being behind a wheel. Driving is the last of your concerns, so let us take care of it for you. Simply hire one of our limos and everything is done.